NLT is a trusted mission-oriented team with many years of experience providing survivor-centric disaster support at the national, state, and local levels for a variety of preparedness, response, and recovery activities, including across FEMA and other federal agencies. 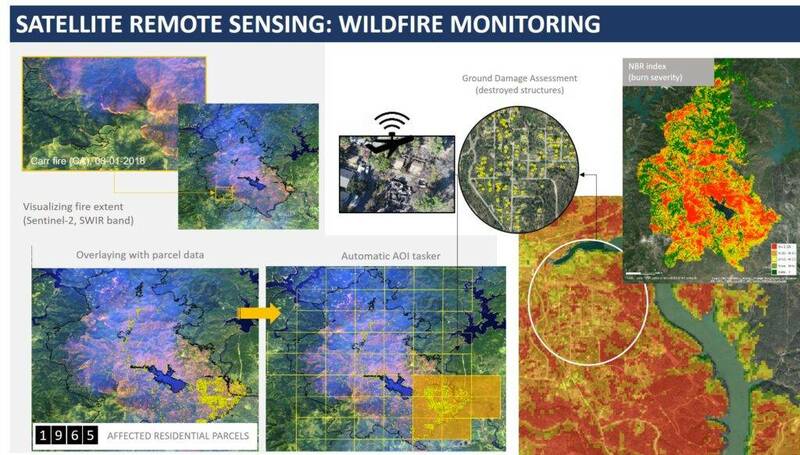 NLT is a well-known provider Public Safety & Emergency Management solutions provider with specialties in Hazard Modeling & Analytics, Geospatial & Remote Sensing, Decision Support Tool Development, Mobile Field Communications and Computing. Leading Developers of Mission-critical Real-time Integrated Analytics Solutions for Emergency Management. 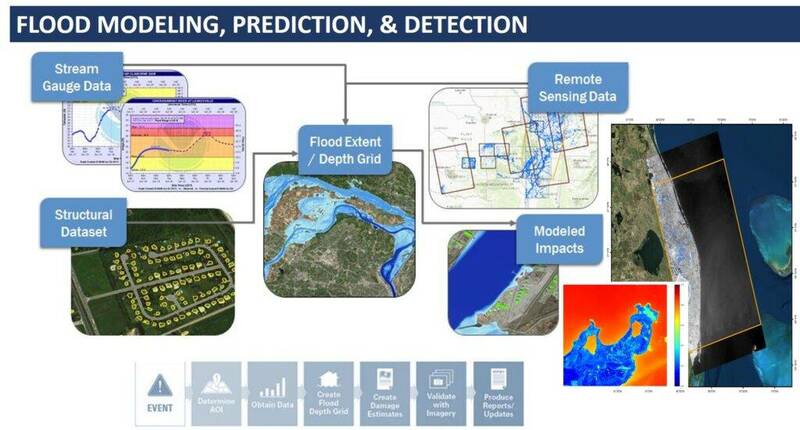 NLT has pioneered innovative solutions for rapid integration of weather and hazard data, social data, remotely sensed imagery, and other data representing the natural and built environment for real-time situational awareness, damage assessment, visualization, and decision support. 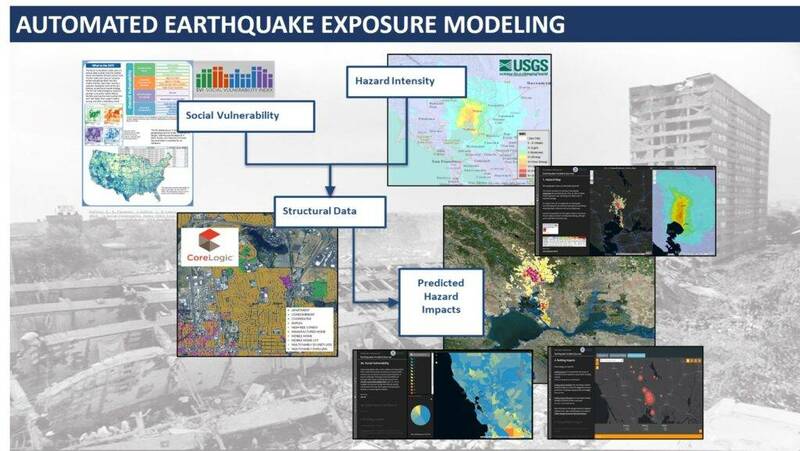 NLT offers unrivaled expertise building risk-based hazard models used for mission critical planning and response operations for major natural disasters including hurricanes, floods, earthquakes, tsunamis, tornadoes, CNRNE and other synthetic threats. 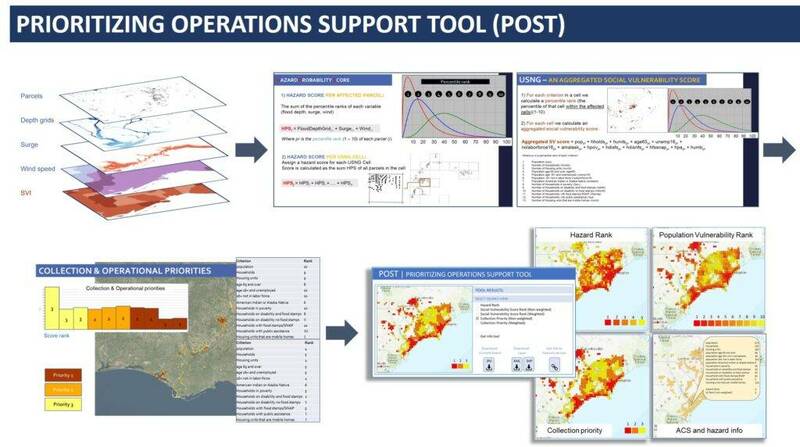 Our unique expertise in developing automated solutions for integrating geospatial, scientific, and other sensor data into models for real-time hazard risk prediction, analysis, visualization, and information dissemination enables customers to quickly receive actionable information on potential impacts. NLT’s deep IT expertise is pioneering cloud computing solutions for real-time integration, modeling, analytics, and dissemination of hazard data at scale bringing about improved efficiency, performance, scalability, and interoperability for large organizations.